Please join us for the 18th annual Coaches vs. Cancer 5k run/walk on Saturday, April 1st! Whether you run competitively or you are just looking to have fun with friends and family, we would love to see everyone support the fight against cancer! 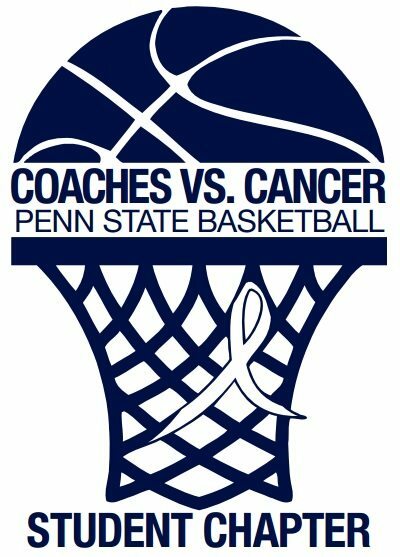 Proceeds will benefit the American Cancer Society in collaboration with Coaches vs. Cancer.